For the first time in almost 20 years, a son confronts his mother, an activist who left her family in the Philippines to fight for her country. A moving documentary of revolution and reconciliation. A filmmaker explores the life of her great-aunt, Jane Chung, an actress who made a career for herself at a time when Asian Americans faced widespread racism in Hollywood. Working mostly in small parts and as an extra, Jane’s fifty-year career reflects many of the struggles and triumphs of the Asian Americans working in the entertainment industry. Jane had parts in over fifty films and TV shows including Chinatown, When Harry Met Sally, M*A*S*H and I Love Lucy, but much of her work is uncredited. The filmmaker's journey to uncover Jane’s many film and TV roles brings together voices from multiple generations of her family, as she seeks out those who remember Jane best. Through the story of Jane Chung’s life and career, "More Than a Face in the Crowd" reveals a larger untold story of Asian American actors and extras in Hollywood. A young girl named Asiroh is being bullied in school about her unusual name and wants to change it. Her father tells her about their indigenous roots as descendants of the Champa Kingdom and his harrowing escape from the Khmer Rouge. 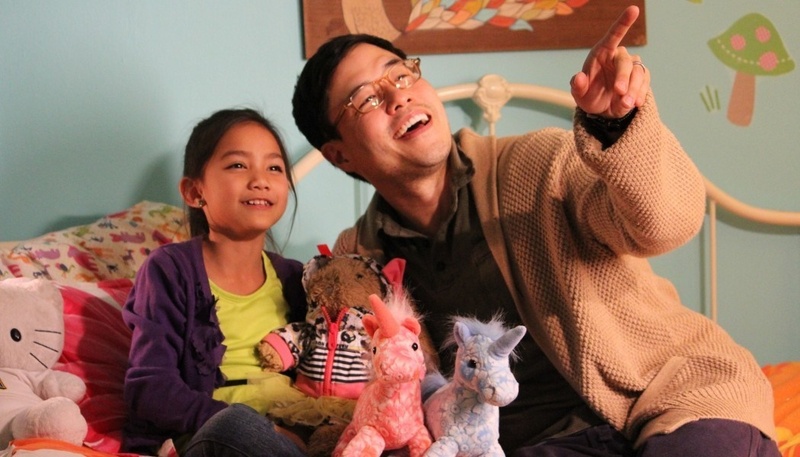 As he recounts this story, the girl’s imagination brings the journey to life through her stuffed animals. 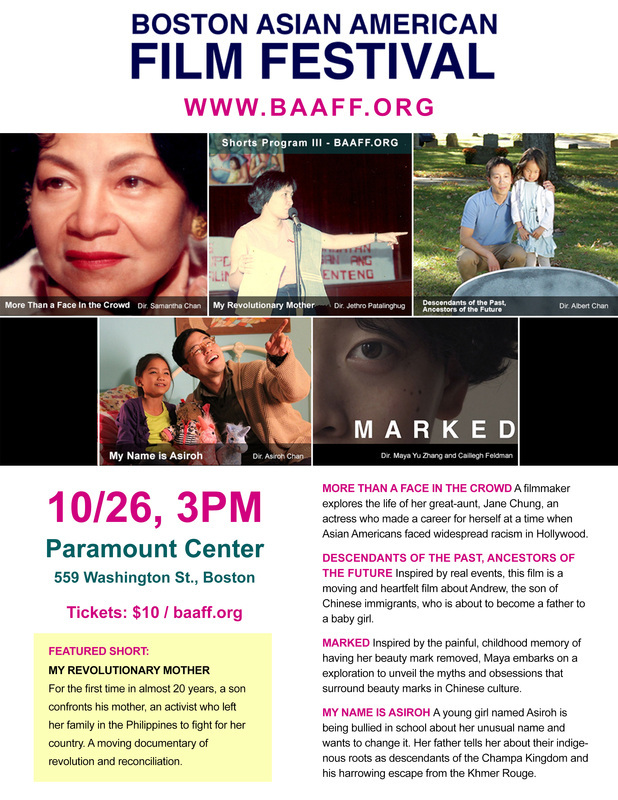 Inspired by the painful, childhood memory of having her beauty mark removed, Maya embarks on a exploration to unveil the myths and obsessions that surround beauty marks in Chinese culture. Through her quest for discovery, she invites the audience to re-evaluate their own definitions of beauty. 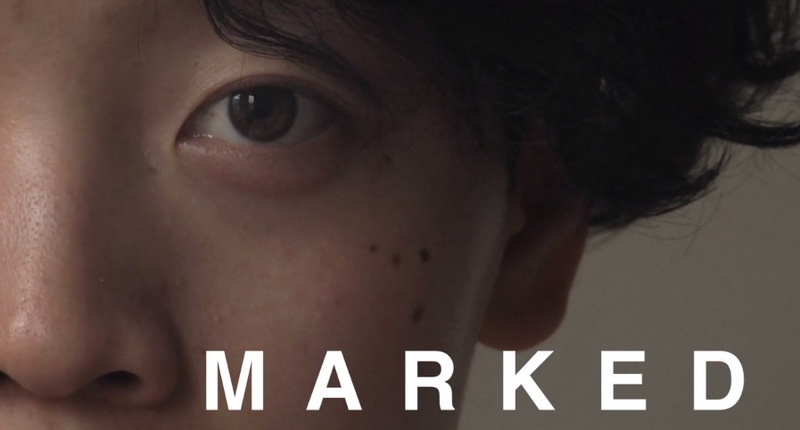 M A R K E D shows the personal story of one woman struggling to navigate the conflicting cultural definitions of what it means to be beautiful.